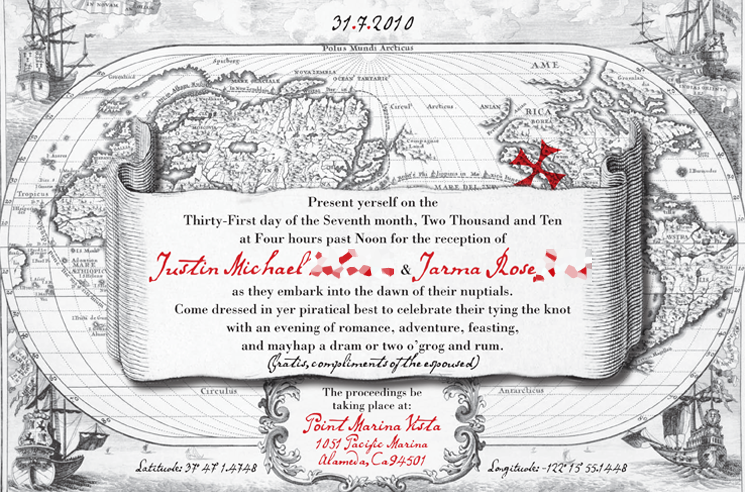 i can’t say that i’ve ever had the pleasure of putting together pirate themed invitations before, but thanks to jarma and justin… i am working towards crossing that off my “been there, done that” list! they’re an awesome couple from northern california, who truly put the capital “A” in awesome. 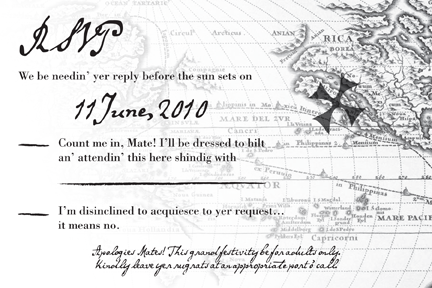 and true to their nature, they are planning this fantastical pirate wedding on the high seas, with a hearty party to follow, with grub and grog a’plenty. so how does one create an invitation that would do all of this the proper justice? well… a 17th century nautical map didn’t hurt so i started there and just let my imagination run. the set would be simple, a printed gatefold that would emulate a pirate map, with an rsvp postcard nestled inside, all aged and wrapped together with a wax seal… or.. at least that’s where we are at the moment. 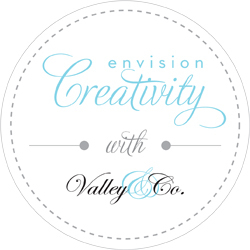 who knows what the rest of the creative process will bring . And we are loving it! Thanks so much for helping us create a wonderful day!